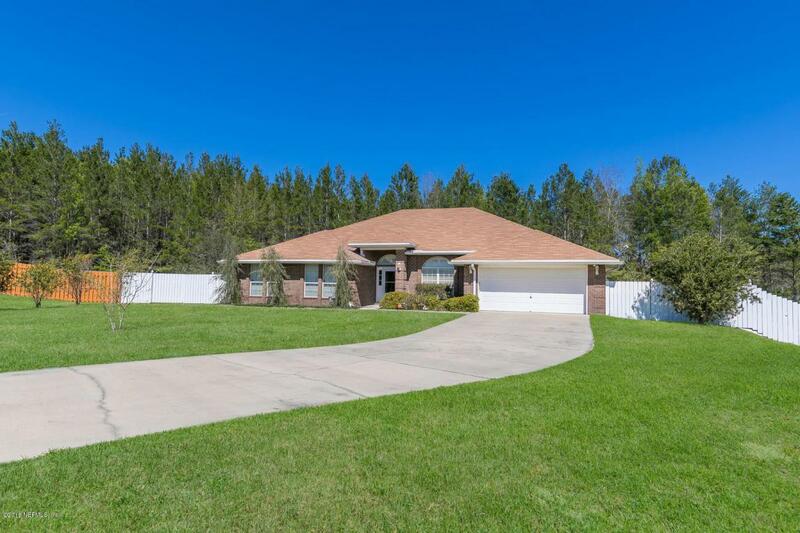 Immaculate 4 bedroom 3 bath all Brick Pool home on over 1/2 Acre. Gourmet kitchen offers an amazing amount of custom cabinetry, double ovens, granite countertops, deep sink, walk in pantry and is complete with an island and a sit at bar. Very large greatroom with a fireplace. Open plan perfect for entertaining. Master bedroom suite includes a seating area and a designer Master Bath with a garden tub, separate shower and also double vanities. Must see all bedrooms are extremely large. Huge covered screened back porch overlooks the sparkling in ground pool and very private back yard which is Completely fenced. Brand new roof to be installed!